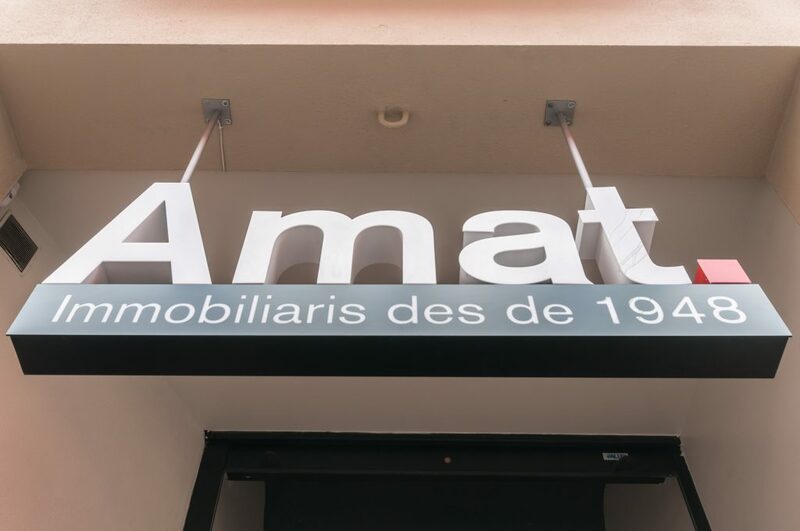 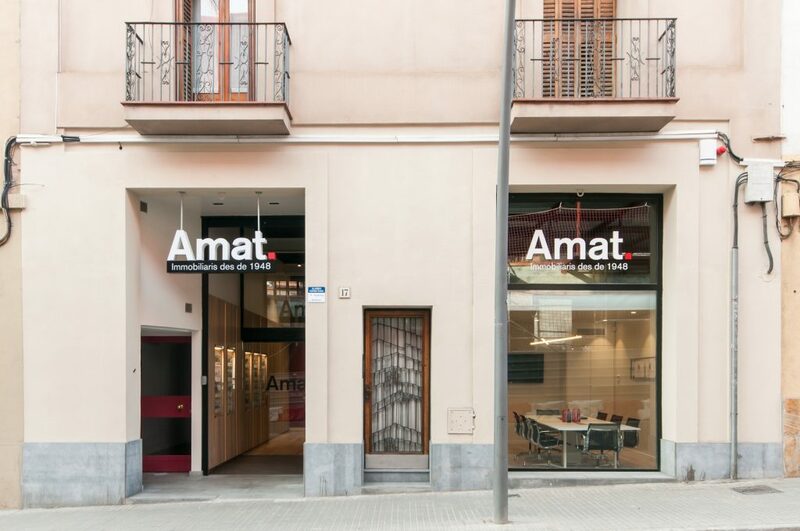 On 11 December, the new office of Amat Immobiliaris in Sant Cugat was officially opened with an event attended by about 50 people, and with the presence of Damià Calvet, Director of the Catalan Soil Institute and Deputy Mayor for Urban Planning, Economy and Hacienda of the Sant Cugat Council, as well as other personalities. 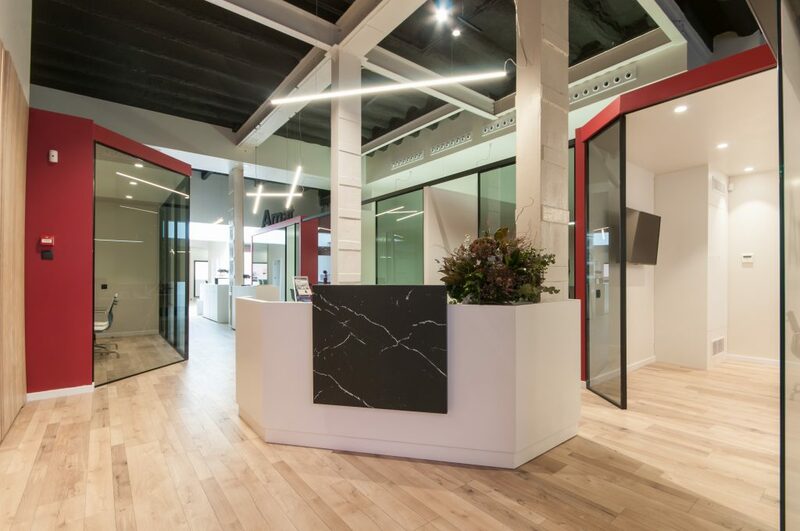 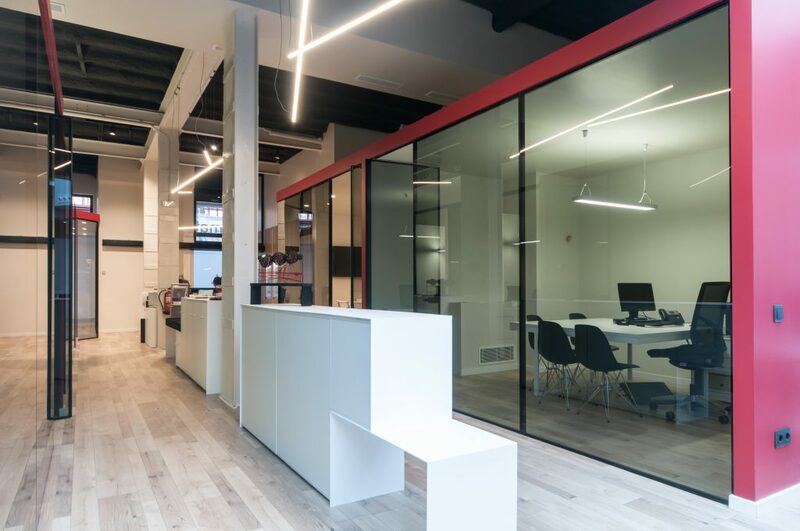 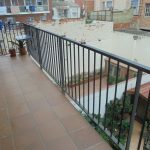 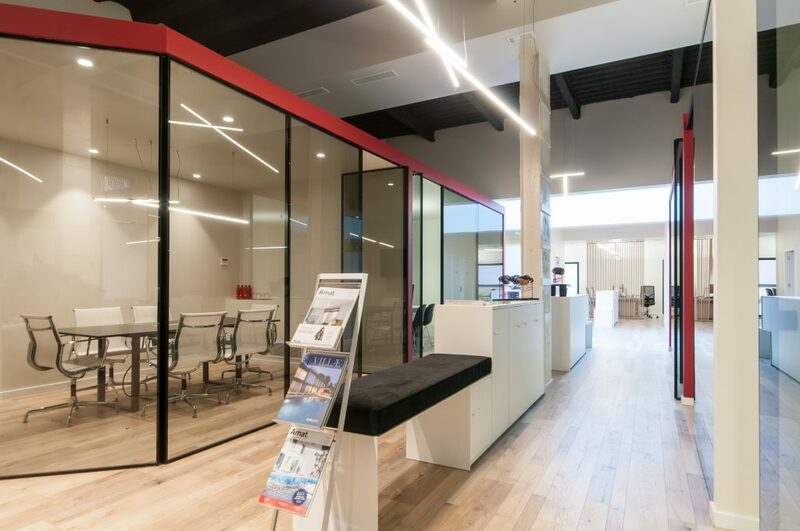 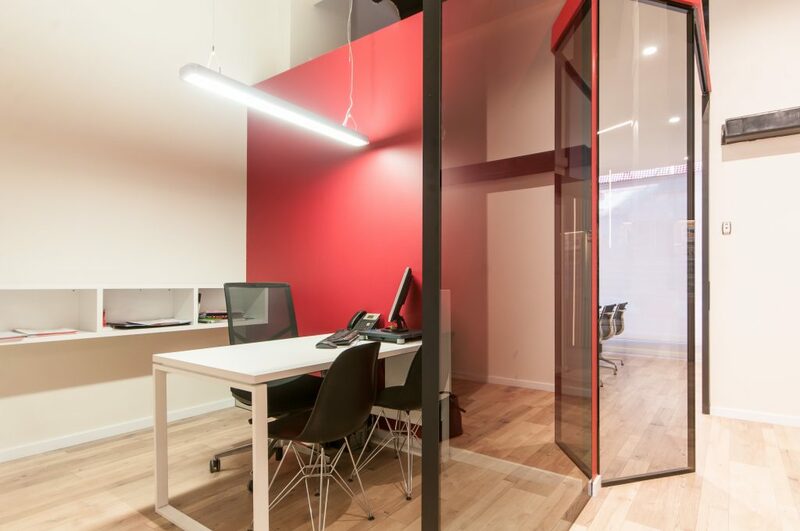 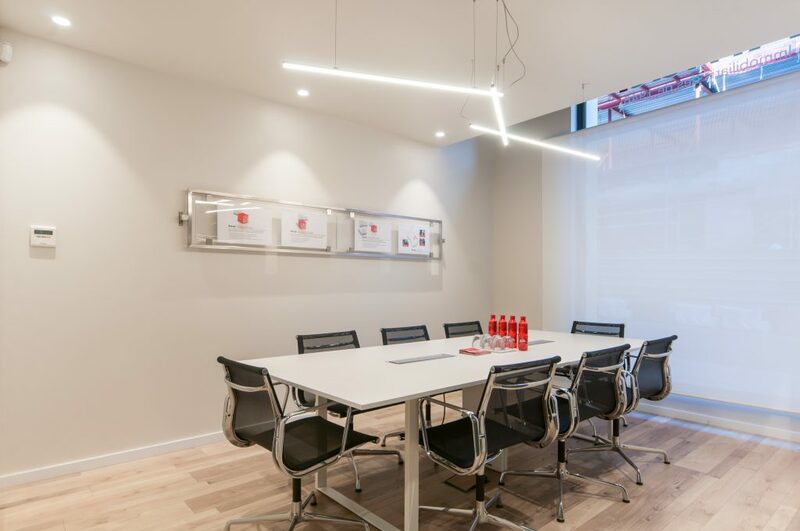 The office has been installed in a open concept and very bright premisses of 270 sqm in Rius i Taulet Street, a very central street located right on the commercial axis of Sant Cugat. 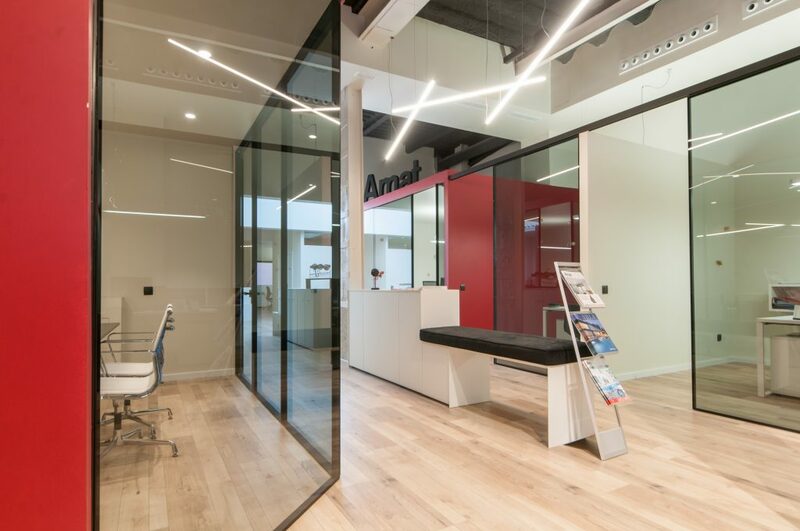 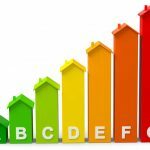 “We have also changed in order that our teamc ould work in much more better conditions“, a fact that will allow them, at the same time, to give a better service to their clients. 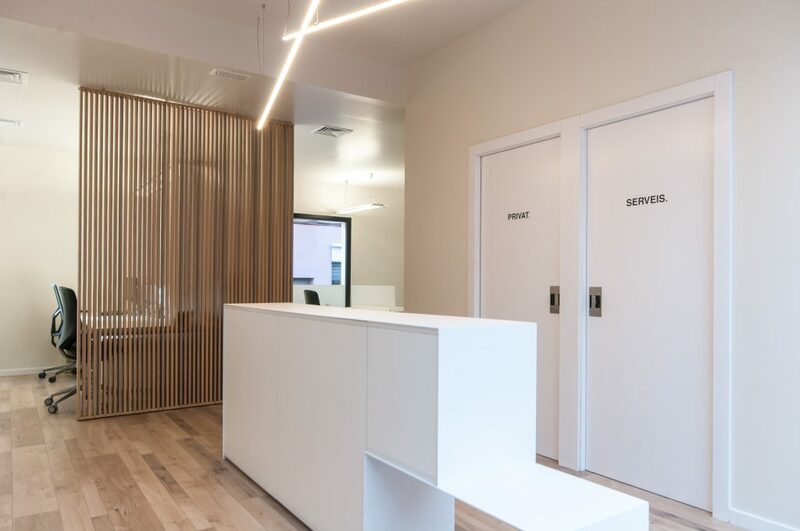 “We think that a large, well-ordered and technified space facilitates the quality of service” she says.